Ernest Race (1913 – 1964) was born in Newcastle upon Tyne, a city in England’s northeast. A textile and furniture designer, manufacturer and retailer, Race was a true proponent of midcentury British design and someone who very much embraced modernism. His rather idiosyncratic design lexicon (a combination of modernism and Victoriana) enjoyed particular success in the years following World War II, during the 1951 Festival of Britain1 and subsequently throughout the 1950s. Race made a significant contribution to modern furniture design, as expressed in the accessibility and confidence of his post-war furniture. The Ernest Race Penguin Donkey Mark 2 and Antelope chair. Image © 2016 CurtCo Robb Media, LLC. 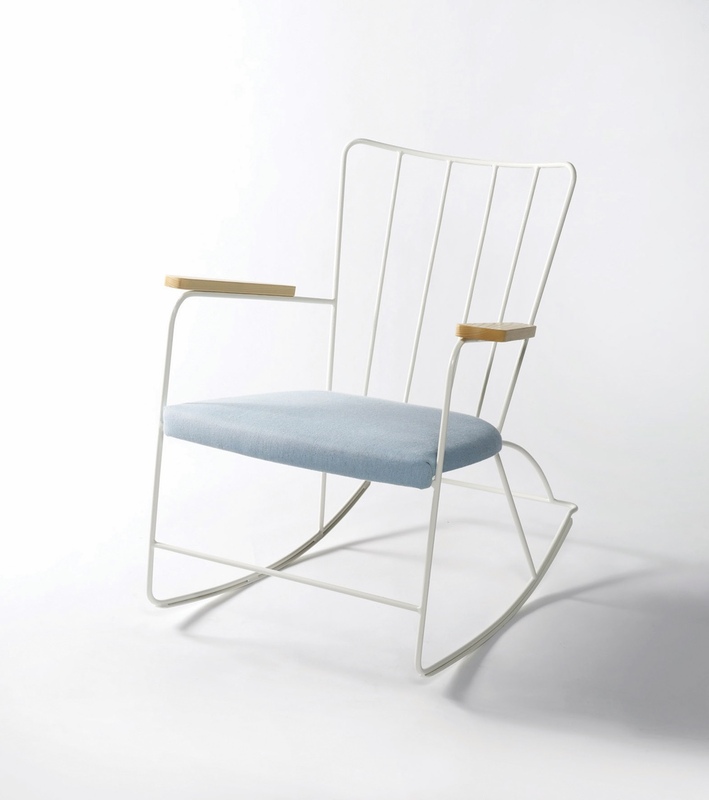 The Roebuck chair (1951). 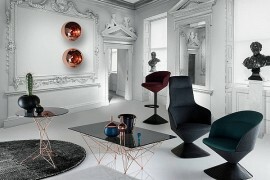 Image © Race Furniture. 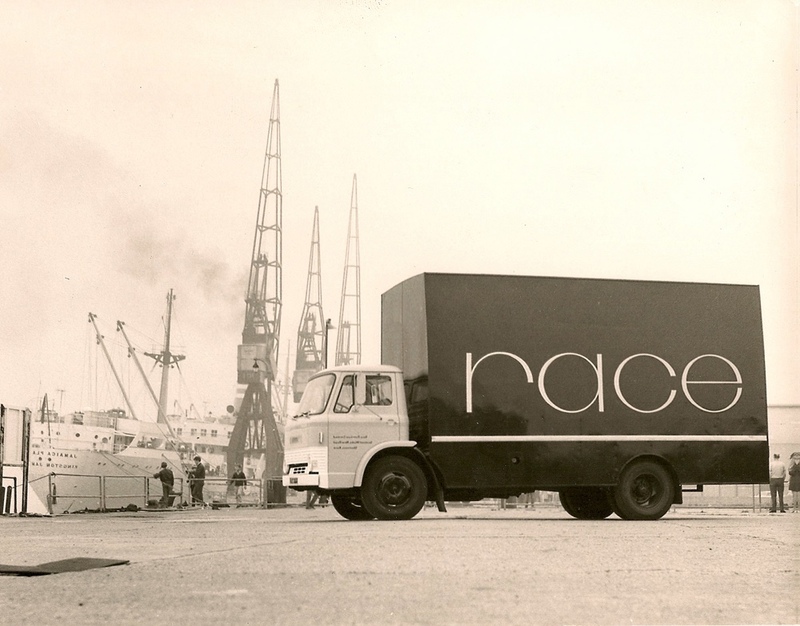 Race Furniture lorry, loading in London. 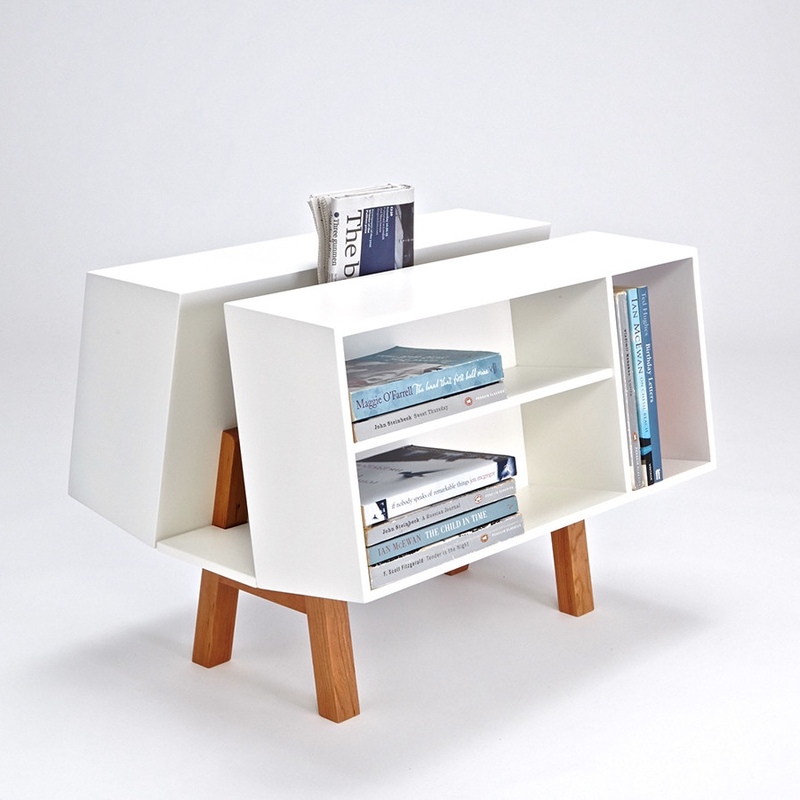 Image © Race Furniture. 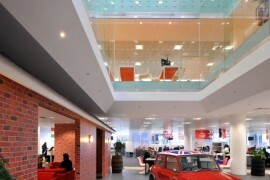 Ernest Race studied interior design at London’s Bartlett School of Architecture. 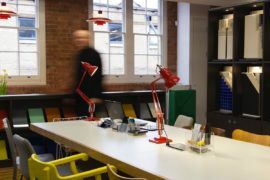 He then worked as a draughtsman for a lighting company that supplied fittings to a number of outstanding 1930s modernist architectural commissions. During this time, Race met various notable design visionaries, including Walter Gropius (first director of the Bauhaus) and Jack Pritchard, founder of British company Isokon (who he would later design for). 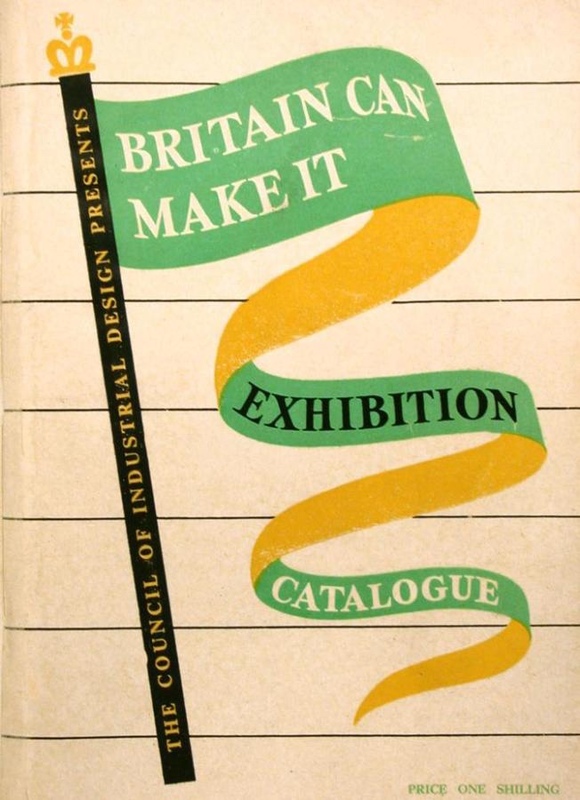 ‘Britain Can Make It’ poster image via Atelier Tally. Following WWII, with many materials in short supply, including wood, Race was inspired by the use of new technologies and materials that had been developed and utilised during the war. 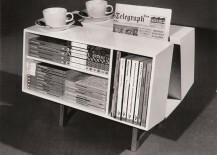 The government’s “utility furniture scheme” of the time was designed to cope with shortages in raw materials. 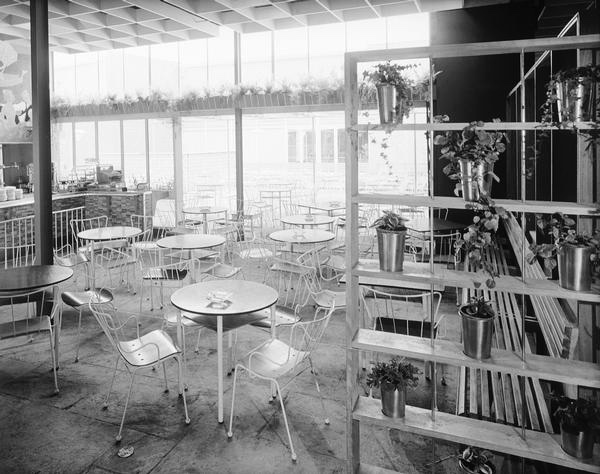 As part of a post-war “morale-boosting” exhibition by the V&A museum – known as ‘Britain Can Make It’ – Race unveiled a range of cast-aluminium furniture. 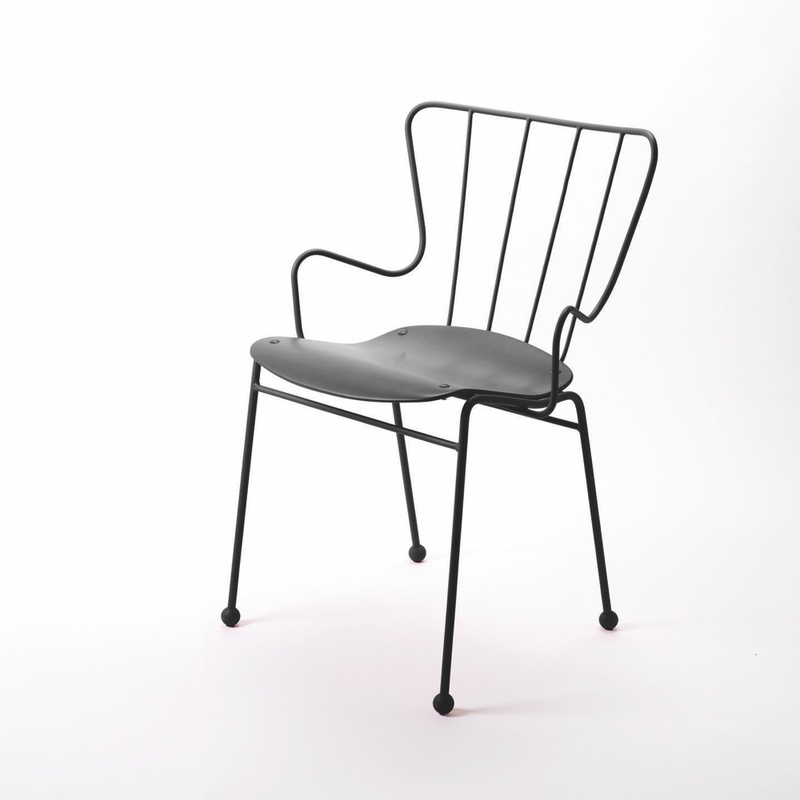 His (now iconic) BA3 chair was made using recast aluminium from redundant British warplanes. 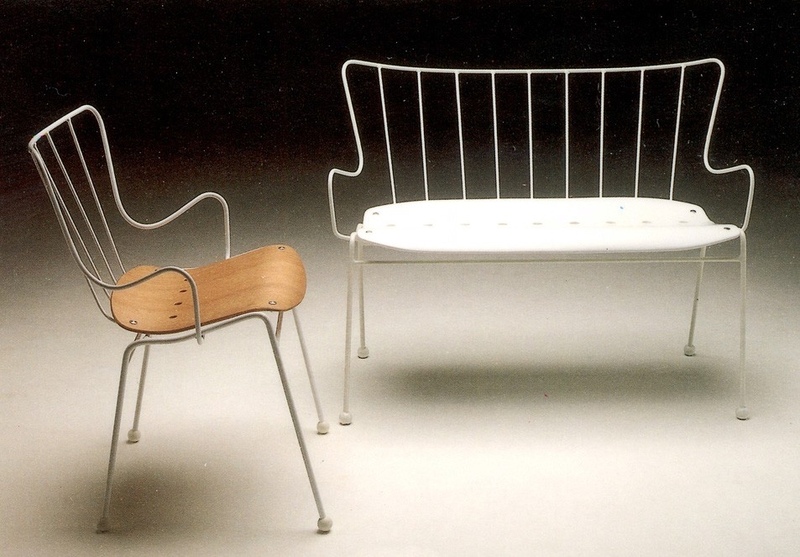 In 1954, the BA3 was awarded the Gold Medal at the Milan Triennial (nine years after its design). BA3. Image © Race Furniture. BA3 chairs. Image via Mad About The House. 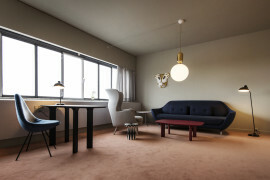 The furnishings designed by Ernest Race for the 1951 Festival of Britain would capture the imagination of the British public. 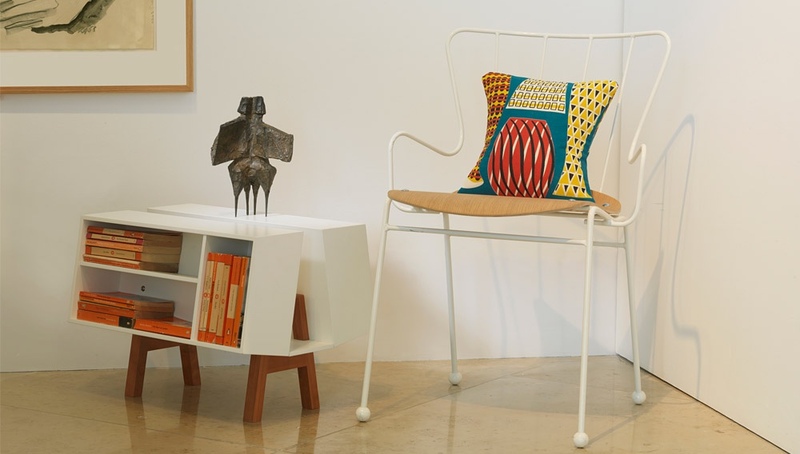 As well as the stackable Springbok chair (a narrow steel frame chair in a range of colours), Race designed the Antelope chair, an elegant seat that continues to be modish sixty five years later. 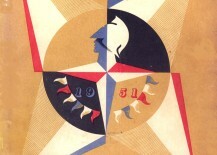 The 1951 Festival of Britain at London’s Southbank terraces. 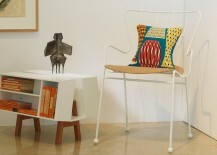 This image shows Race’s Antelope and Springbok chairs. Image © Race Furniture. Antelope. 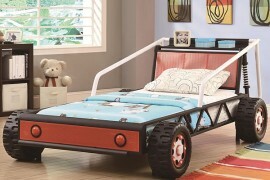 Image © Race Furniture. 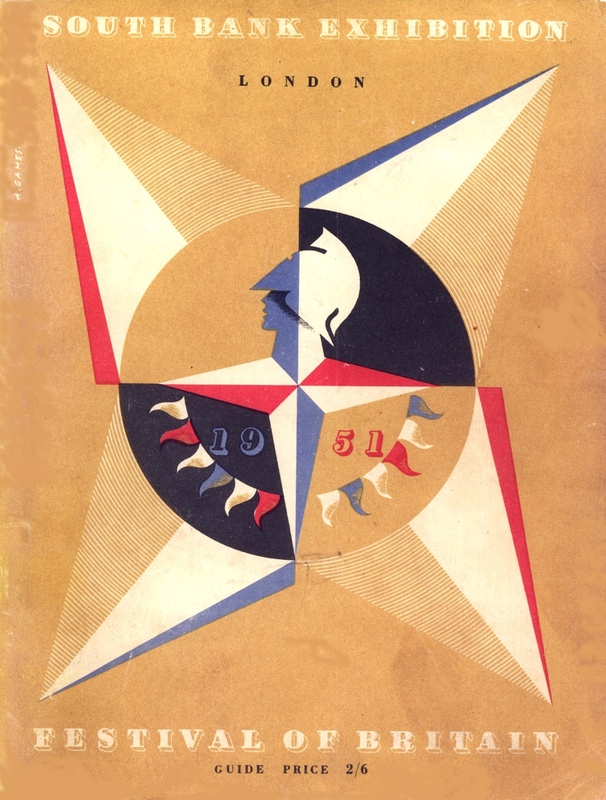 This Festival of Britain emblem, designed by Abram Games, was on the cover of the South Bank Exhibition Guide, 1951. Image via Wikimedia Commons. 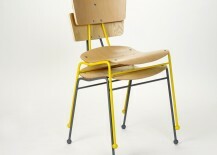 The Antelope’s moulded curving seat was formed using Gabon ply and its frame was made from bent steel. The chair’s four ball feet furnished its form with a quirky countenance and are thought to hint at “the molecular and atomic imagery characteristic of the period”. (Source: Design Museum) With its graceful curves and a somewhat impish and peculiar mien, the Antelope proclaimed the apparent ‘New Elizabethan’ spirit of the time. 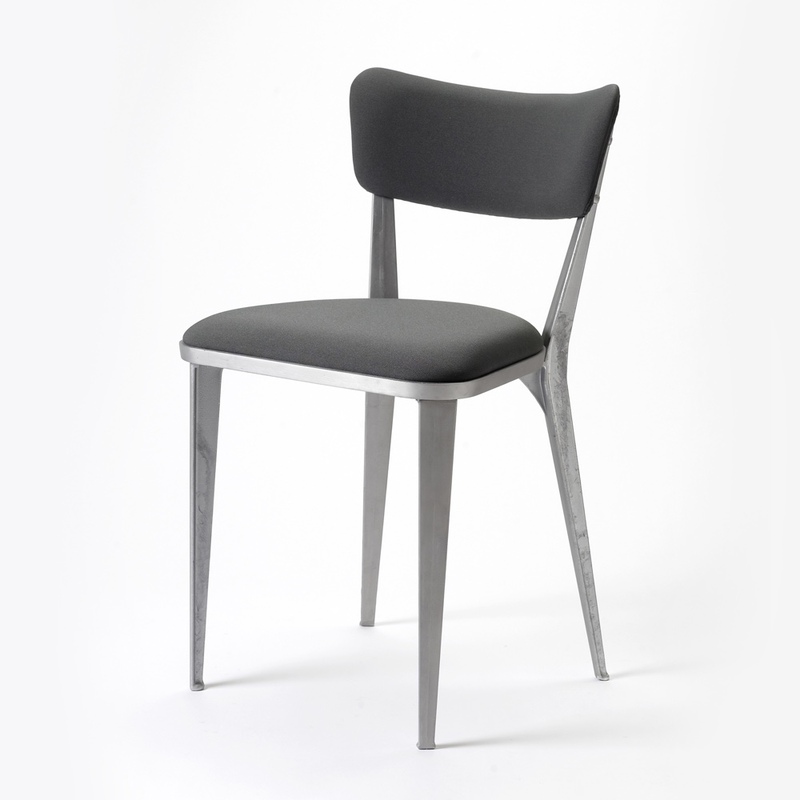 Winning a silver medal at the tenth Milan Furniture Fair, the Antelope chair became a recognisable British design classic. It remains an icon today. 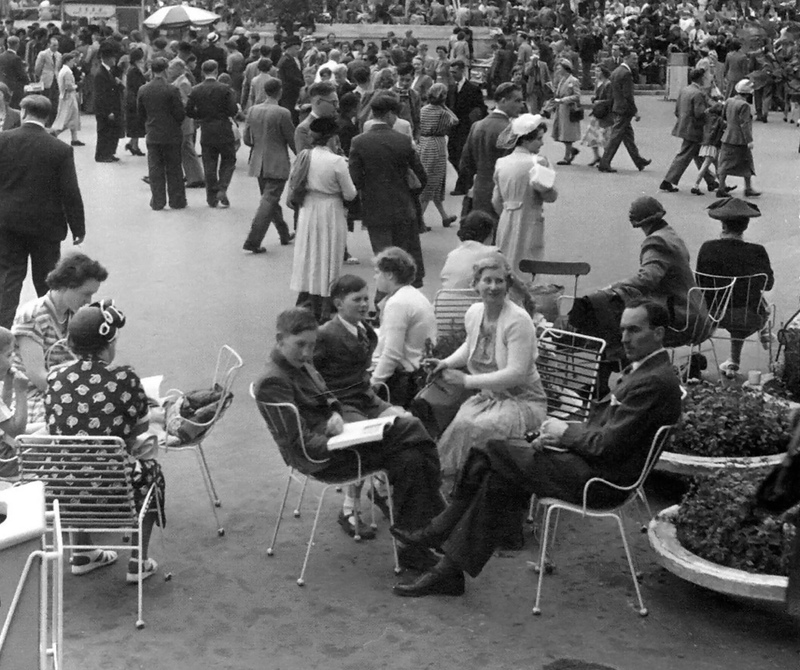 Antelope chairs at the 1951 Festival of Britain. 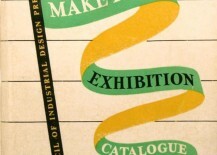 Image © Design Council and the University of Brighton Design Archives via VADS. 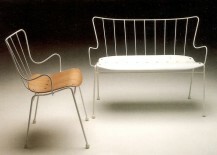 As well as the Antelope Chair, Race also designed an Antelope Bench for the Festival of Britain and a Rocker (designed in 1948, it paved the way for the Antelope Chair). Antelope chair and bench. Image via Cimmerman. Rocker. Image © Race Furniture. 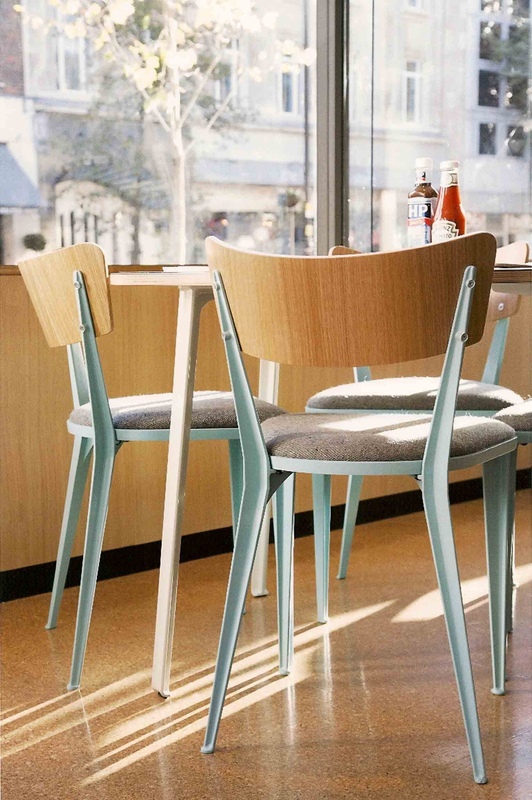 Race designed the stackable Roebuck chair in 1951 for cafes and restaurants; it was meant as an affordable alternative to the Antelope. 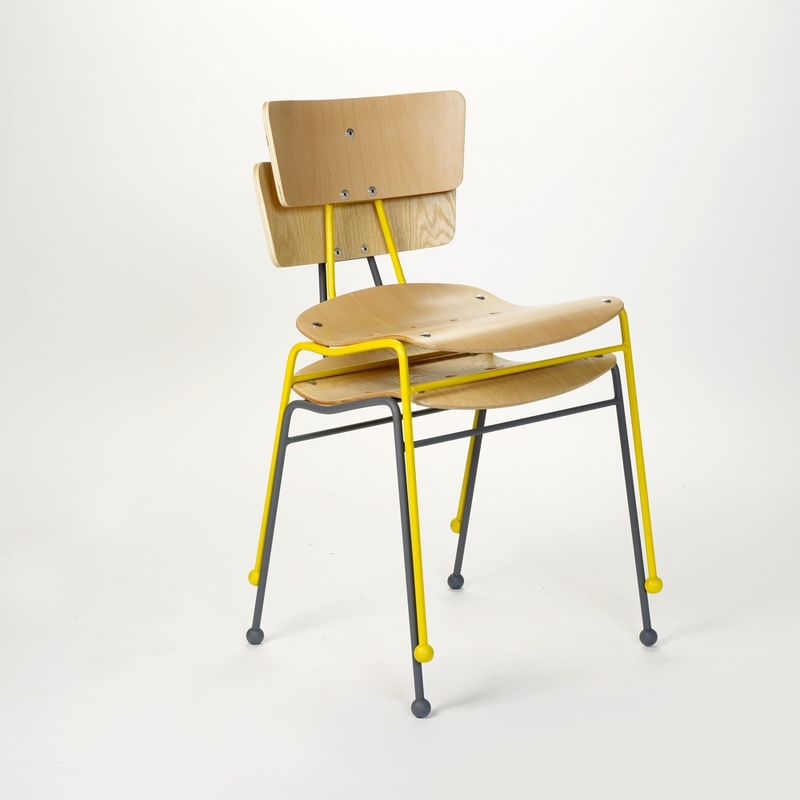 Manufactured until 1968, the Roebuck was recently reissued by Race Furniture and is a loveable cheeky chap. 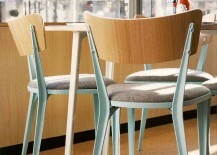 Another noteworthy Ernest Race design is the Heron chair. 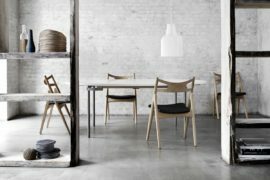 Designed in 1955, it is the contemporary of similar designs by Charles and Ray Eames (the 1956 Lounge Chair) and Eero Saarinen (the 1948 Womb Chair). 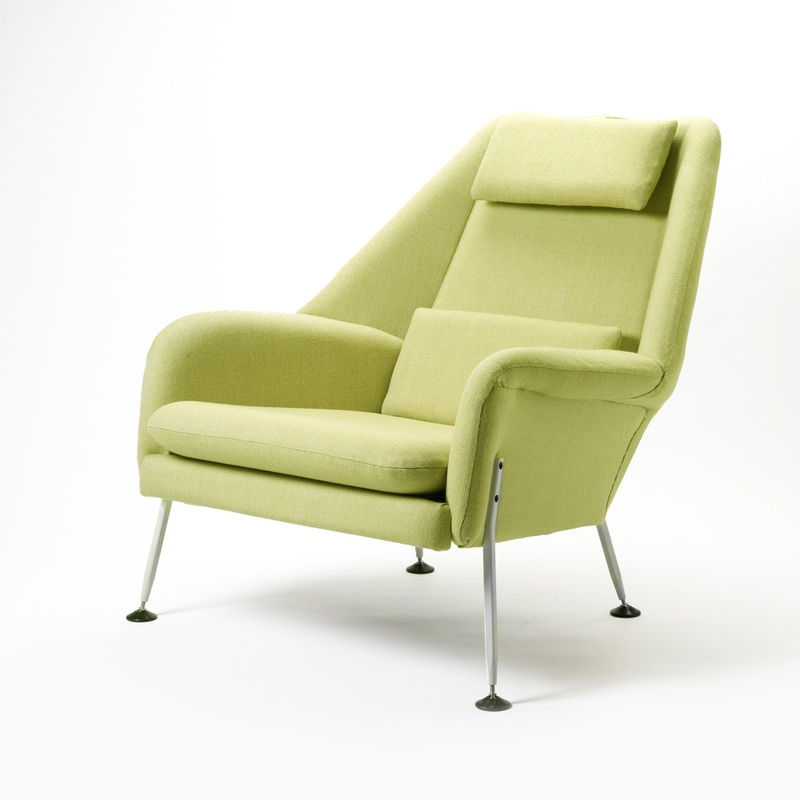 The Heron exudes midcentury British charm, combining comfort with sculptural form. 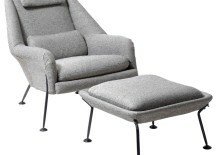 An early edition Heron chair and footstool. 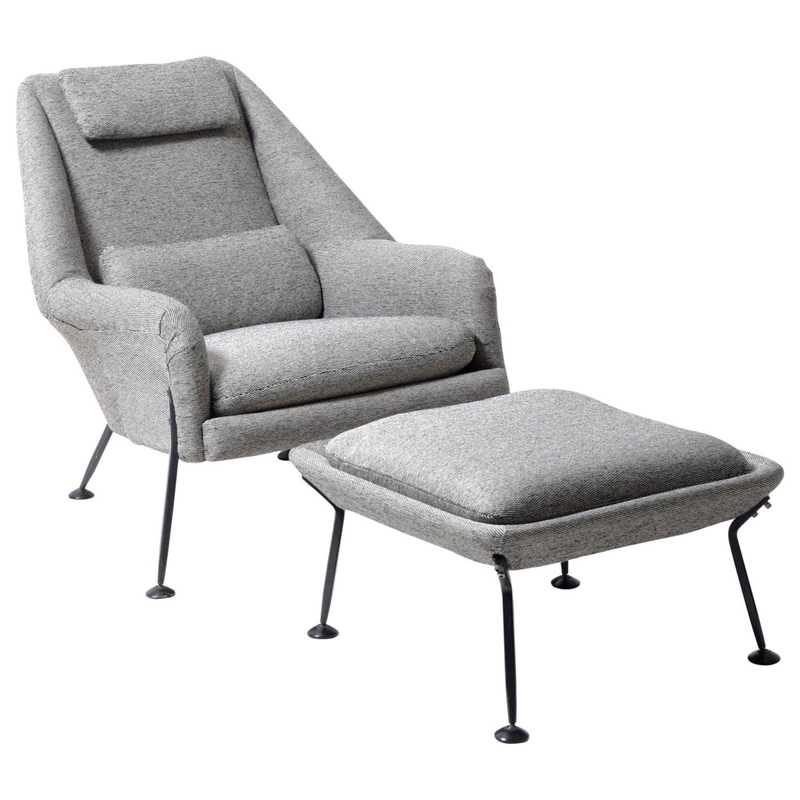 Image © 1Stdibs, Inc.
Heron chair. 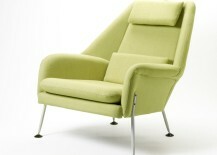 Image © Race Furniture. 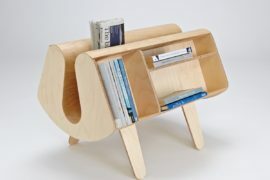 In 1963, Ernest Race was asked by Jack Pritchard of Isokon to redesign the classic Penguin Donkey. 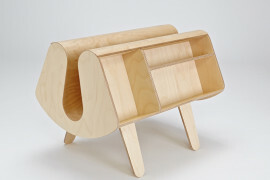 Race created the Isokon Penguin Donkey 2, a design resembling the original but with a linear form as opposed to a curved construction. Archive image of an original Penguin Donkey 2. Image © 2016 Isokon Plus. Penguin Donkey 2. Image © 2016 Isokon Plus. Ernest Race Penguin Donkey 2 and Antelope chair. Image © 2016 CurtCo Robb Media, LLC. 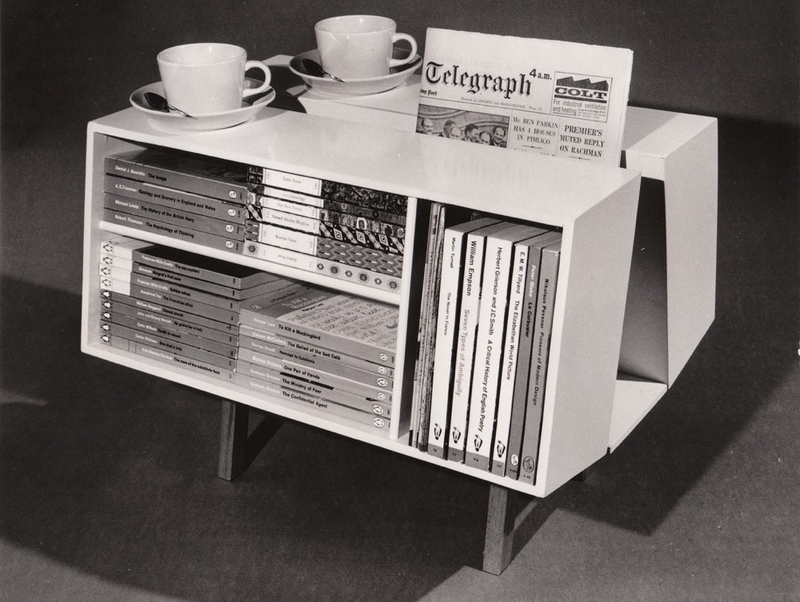 Despite not training formally as a furniture designer, Ernest Race made a significant impression on British design with an approach that was wholly distinctive, intelligent, thoughtful and playful. 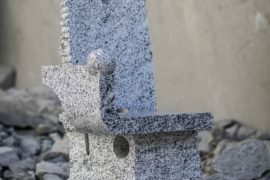 Today Race Furniture continues to produce his characteristic designs, as originally intended and with measured expertise.